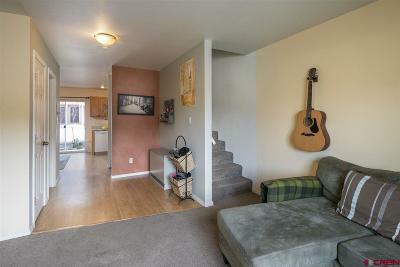 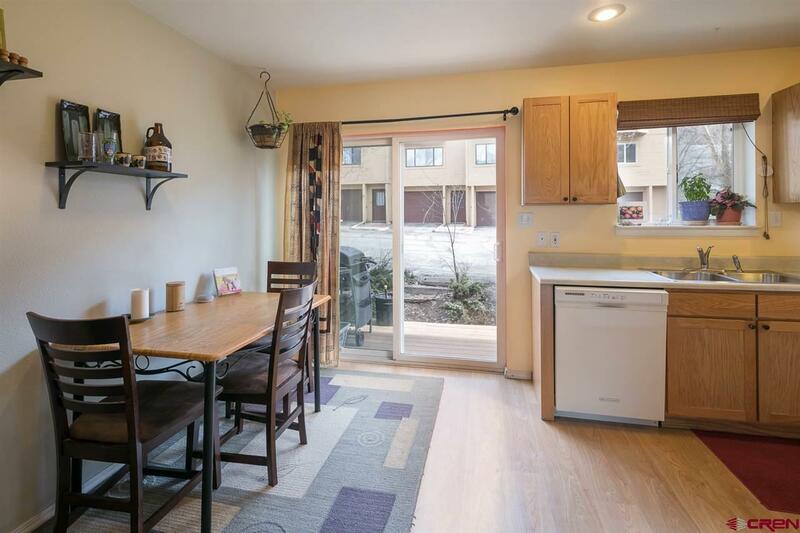 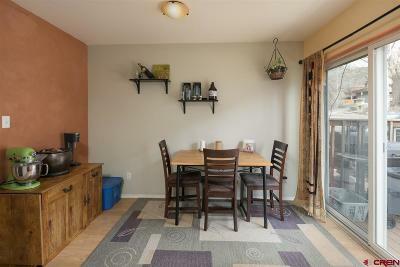 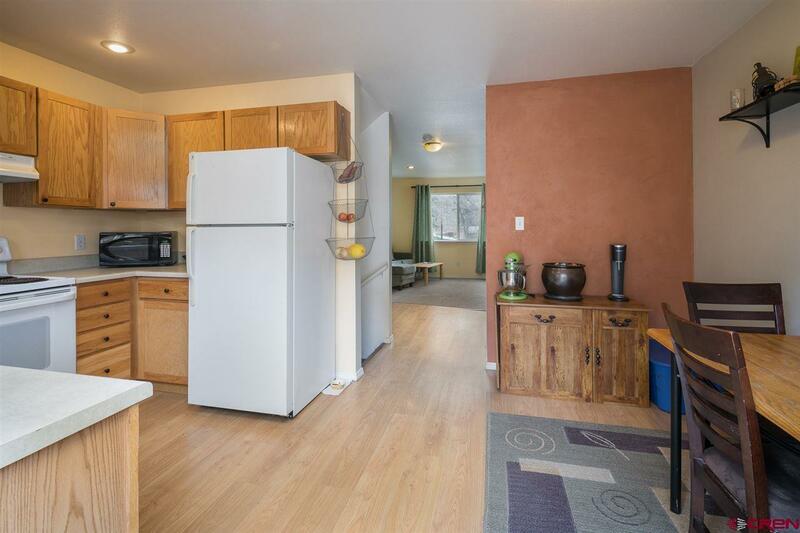 This cute townhome has 2 bedrooms, 1.5 baths and a garage, all located just 2 miles from downtown! 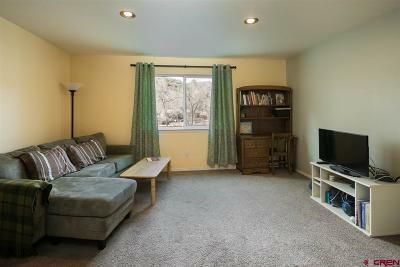 The main level features a quaint kitchen and small back deck/yard area, along with a powder bath and bight living room. 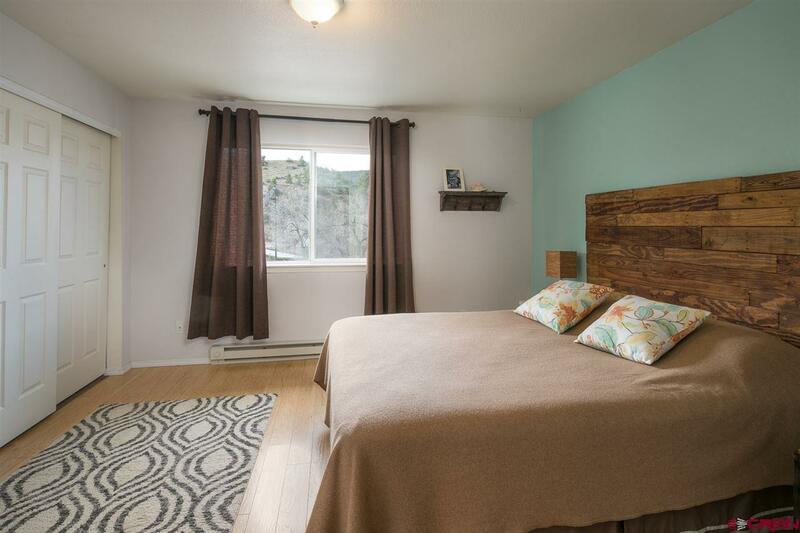 Upstairs you&apos;ll find two spacious bedrooms and a shared full bath. 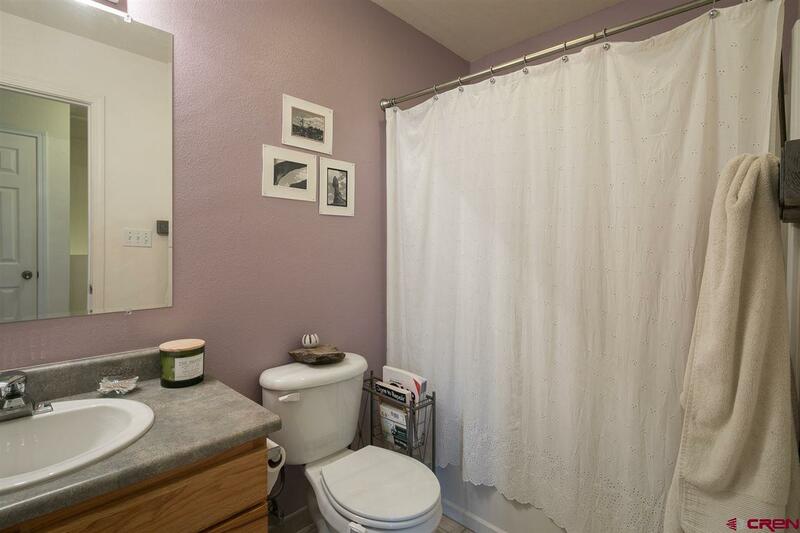 The bathroom has new tile floors. 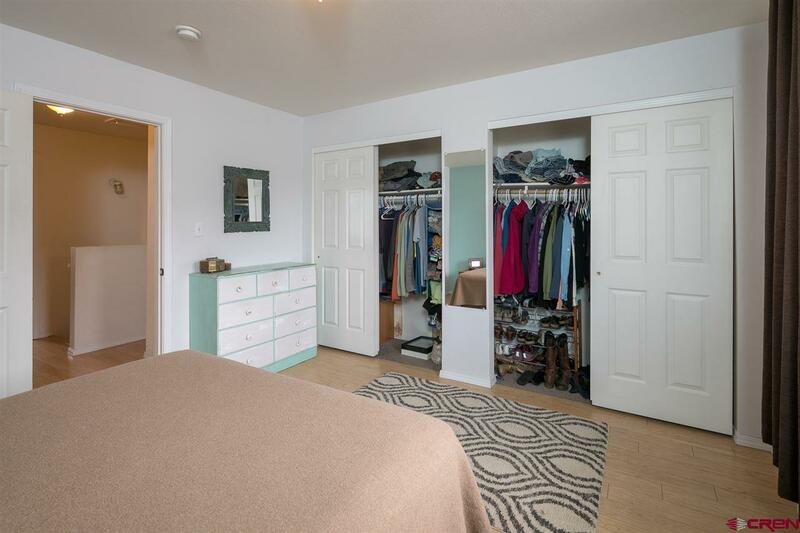 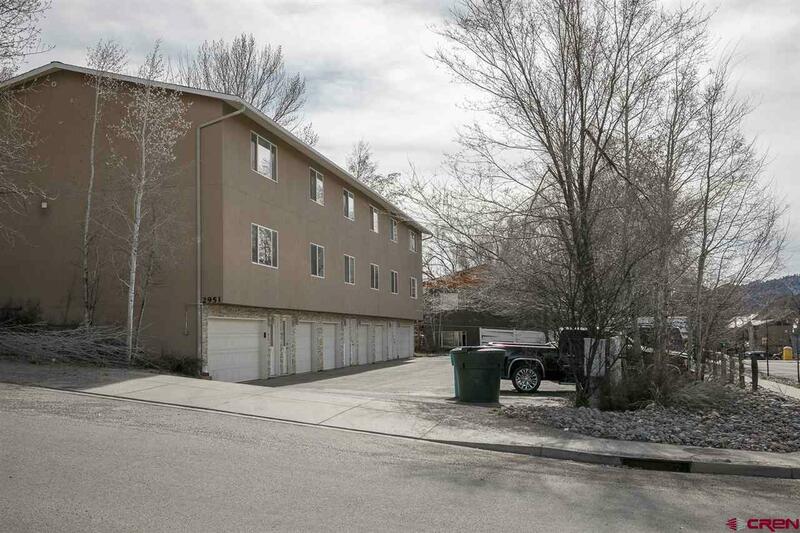 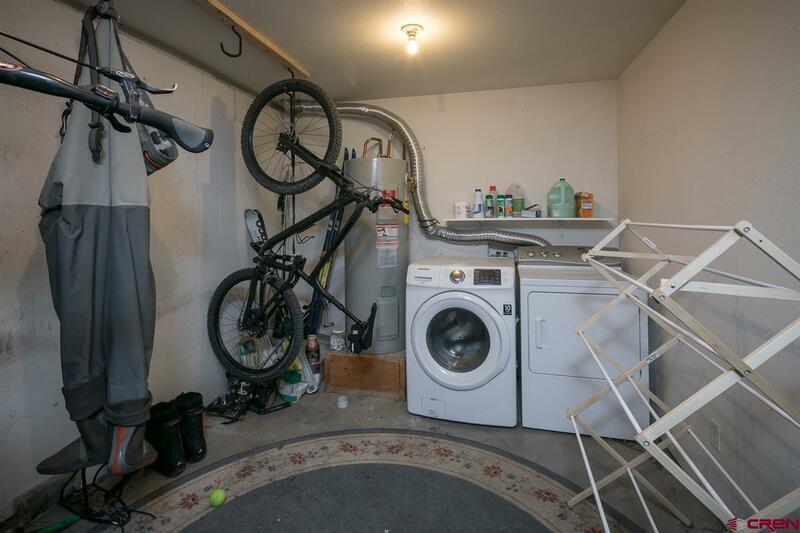 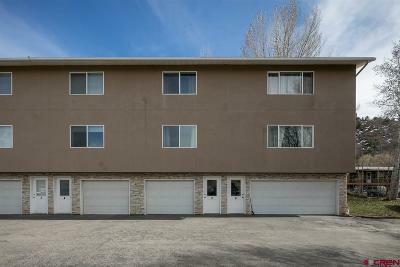 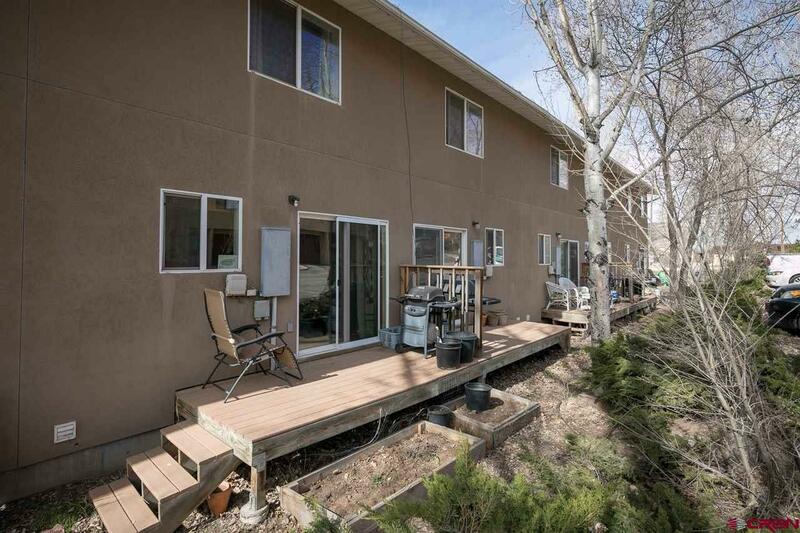 The lower level has a single car garage with plenty of extra storage and a laundry room. 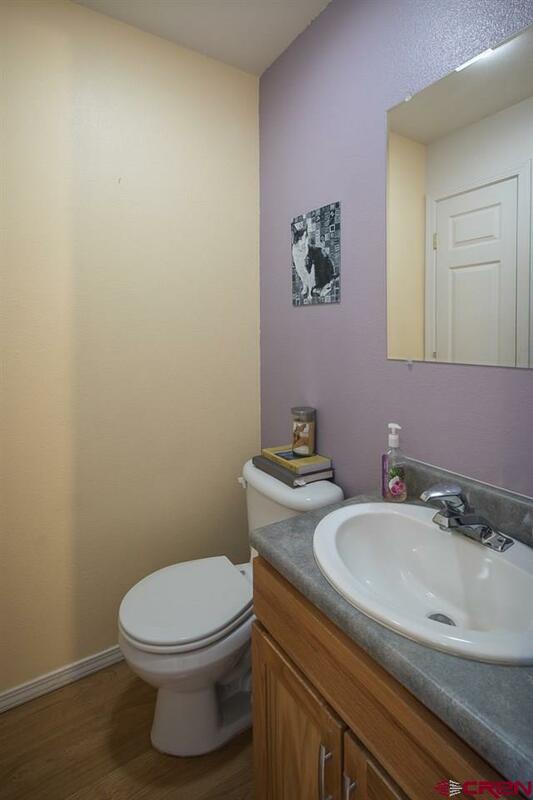 The owners have taken great care of the home. 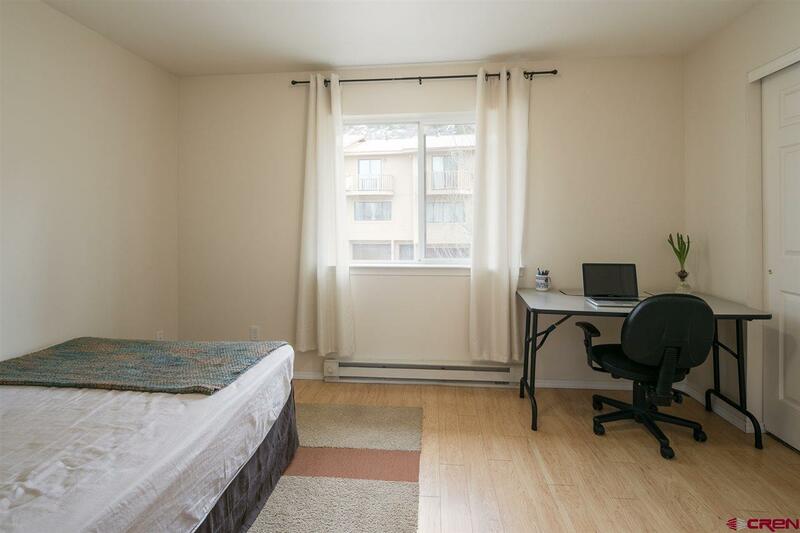 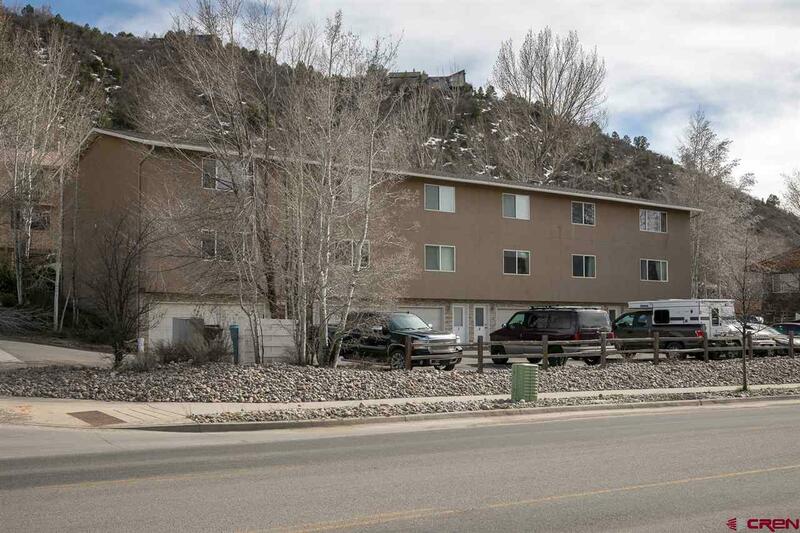 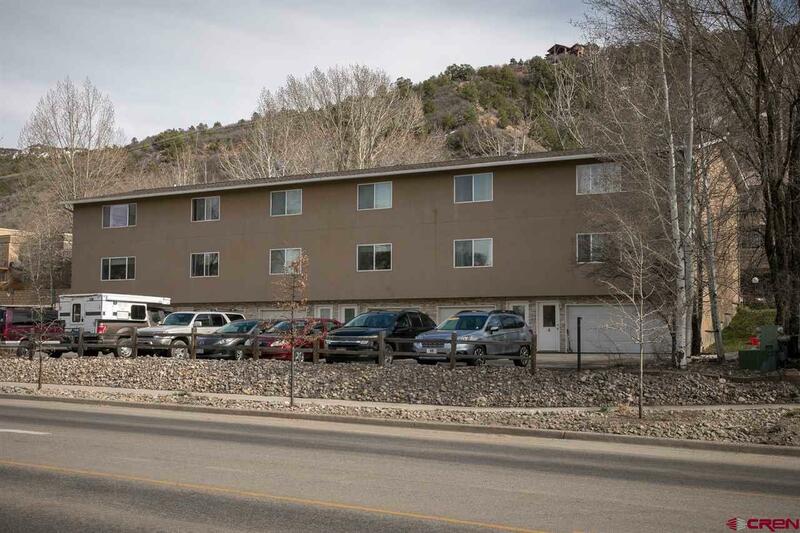 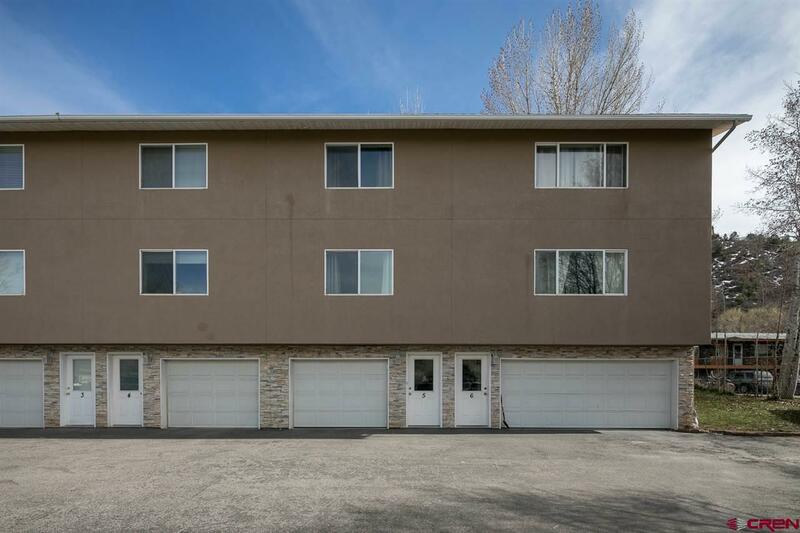 There are fabulous amenities such as electric heating units that charge during off peak hours and a newer washing machine, and new laminate flooring upstairs. 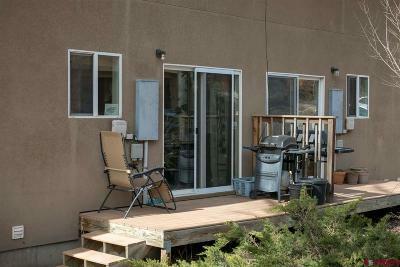 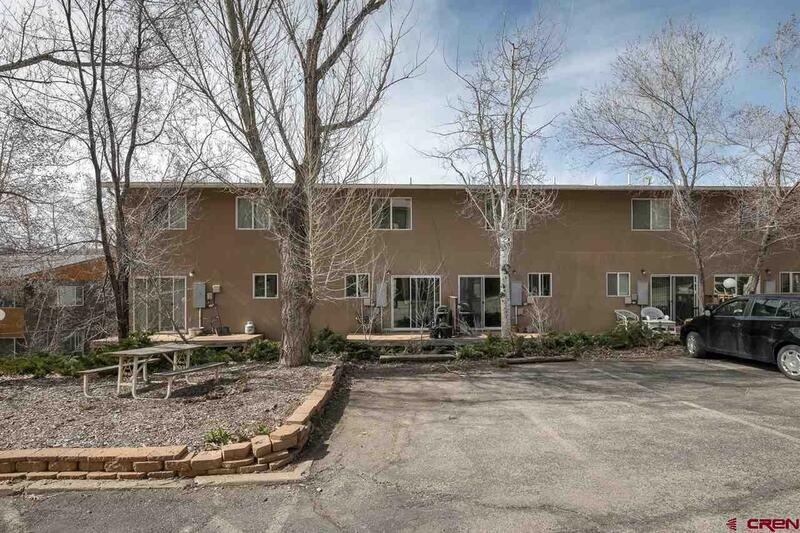 Here you can enjoy the convenience of town living with very little maintenance. The HOA covers sewer, trash, snow removal and the parking area. 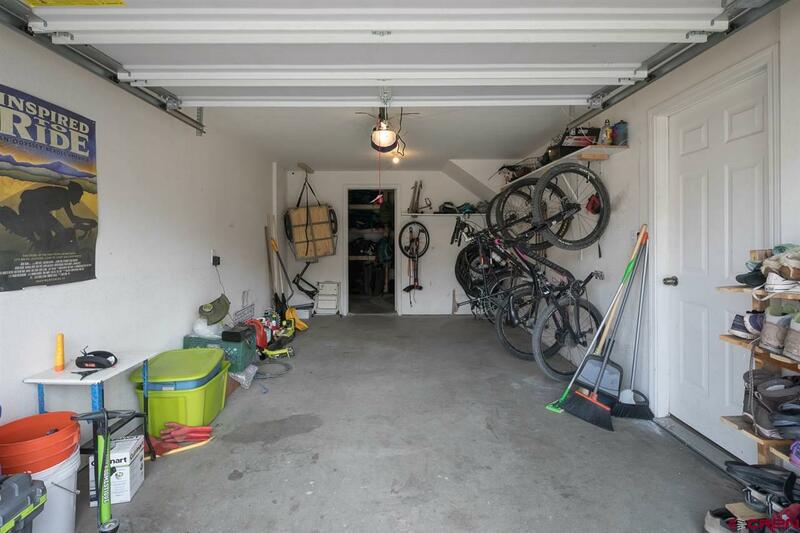 Aside from the garage, owners can park in the lot as well. 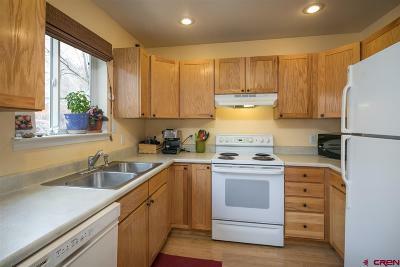 Up to 3 pets are allowed (2 dogs or 2 cats), see covenants for restrictions.